Post subject: WAVEWHORE - "Got To Be Funky" - (Elektroshok Records) - In Stores Now!! 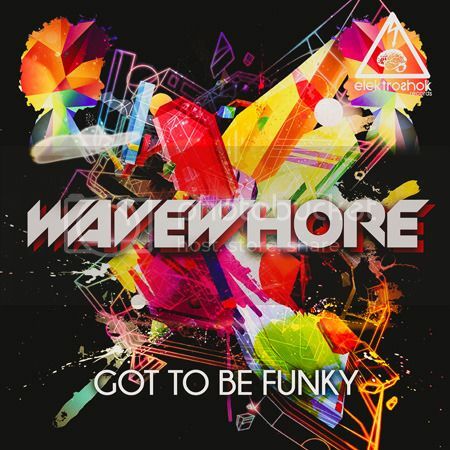 WAVEWHORE - "Got To Be Funky" - (Elektroshok Records) - Out Now!! Available exclusively at Beatport on December 14, 2015 and then all stores on December 28, 2015!! Wes Smith: "Tops dude… played it a few times"
Krafty Kuts: "Really good bud nice work very funky indeed"
The Freestylers: "Mixdown sounds good… will play it when I get a chance"
DJ Icey: "It's a cool track"